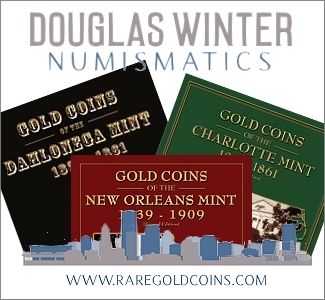 What's Involved in Making a Good Coin Exhibit? 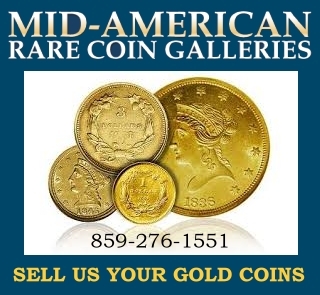 Home Video News Coin Show Videos What’s Involved in Making a Good Coin Exhibit? – VIDEO: 2:11. Ray Rouse is the Exhibits Chairman for the Early American Coppers Convention. 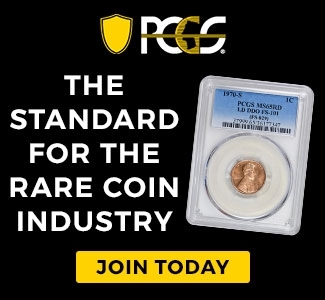 He shows what it takes to have a good coin exhibit that will attract attention and teach others about the collecting hobby.